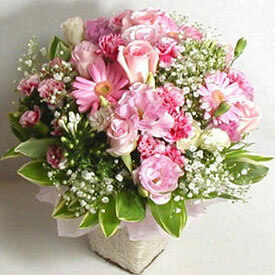 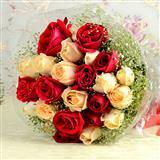 30 Assorted flowers - roses, gerbera, carnations - all in Pink with gysophila. 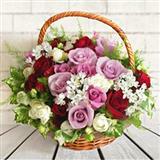 Send this pink assortment to Indore on a special occasion. 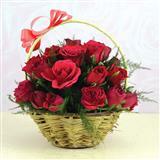 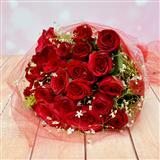 Also send Gifts to Indore through us to your friends and family.